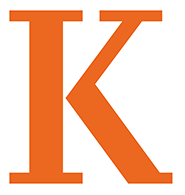 Veteran journalist Ray Suarez will deliver the 2014 Commencement address at Kalamazoo College on Sunday June 15, in a ceremony beginning at 1:00 p.m. on the campus Quad. Suarez will address approximately 300 members of the Class of 2014 and receive an honorary degree (Doctor of Humane Letters) from the College. Ms. Xinyu Hu ’14 will also address the graduates in her role as senior speaker. The event is free and open to the public. The College sets up about 3,000 chairs on the Quad, but guests are invited to bring a bag chair or a blanket to stretch out on the grass. The weatherman says no rain! But just in case, Anderson Athletic Center on Academy is the alternate site. Unfortunately, the gym can only accommodate the graduates, some of their family members, and K administrators/faculty, and we use a ticketing process for that. Parking will be in high demand, so give yourself extra time. 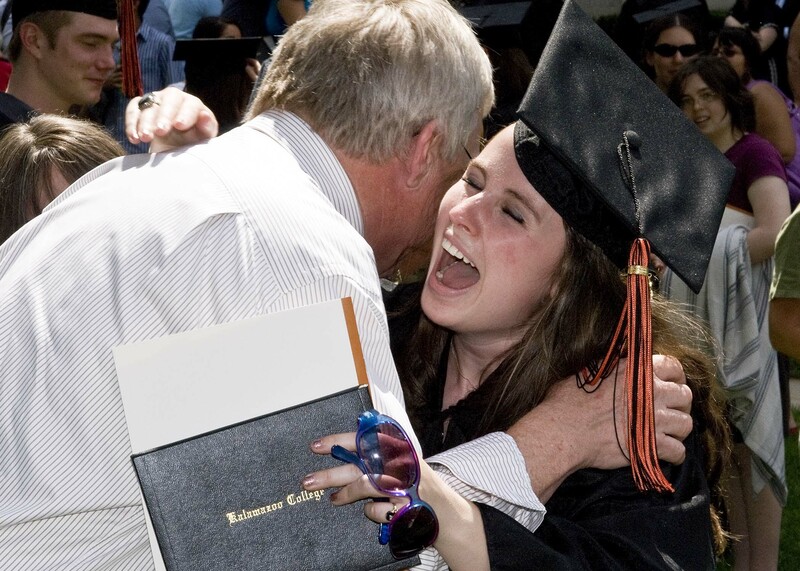 For those unable to attend, K Commencement will be livestreamed via the Web. Visit here for the link: http://www.kzoo.edu/alumni/commencement. Suarez came from PBS’ “NewsHour,” where he worked from 1999 to 2013, most recently as its chief national correspondent. He also served as the lead correspondent for the program’s global health coverage, reporting on some of the world’s most threatening health crises from Africa, Latin America and Asia. Before joining PBS, he hosted National Public Radio’s “Talk of the Nation” for six years. The Brooklyn native who now lives in Washington, D.C. is the author of the critically acclaimed “Latino Americans,” the companion book to the PBS documentary series of the same name, published in September 2013. He also is the author of “The Holy Vote: The Politics of Faith in America” and “The Old Neighborhood: What We Lost in the Great Suburban Migration” and has contributed to several other books. This entry was posted in News Releases, News Stories and tagged commencement, students, . Bookmark the permalink.